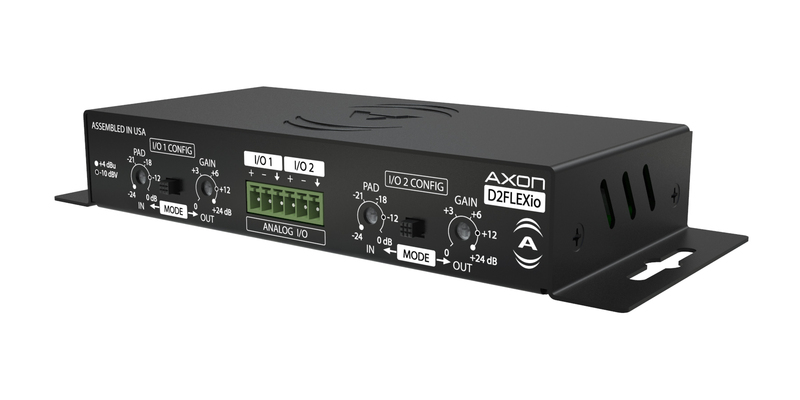 Attero Tech has introduced the D2FLEXio, the first in its new series of networked AVC products – the Axon product family. 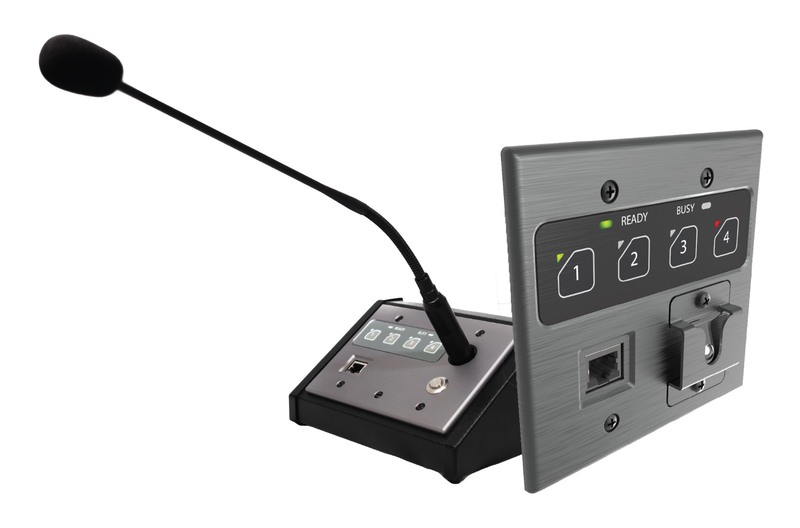 The D2FLEXio provides analog audio connectivity for installed AV systems. Each analog audio I/O features an installer selectable switch to assign input or output audio connectivity. This provides a single product for analog audio conversion to and from any Dante or AES67 system. Key features include dual analog flex I/O with slide switches for selecting the preferred I/O configuration, retrofit connectivity for legacy equipment to and from Dante/AES67 networks, and Dante Domain Manager support. The D2FLEXio is suitable for networked-interface for connecting power amplifiers and powered speakers, wireless mic receivers, in-ear monitor transmitters. 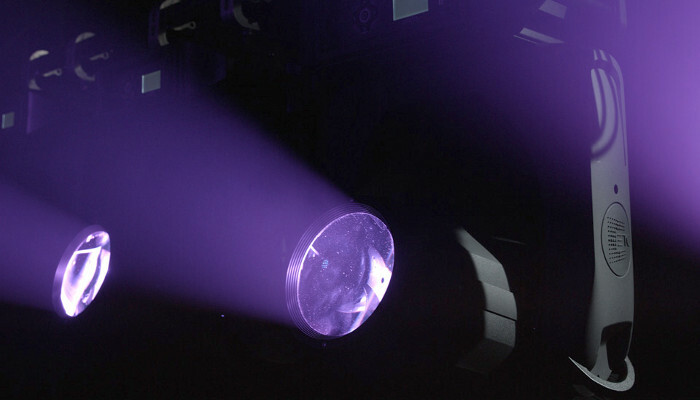 At the 2018 LDI tradeshow, ETC and High End Systems will join forces in one large-scale, combined booth to showcase lighting solutions for every show and venue. In addition to new fixtures, controls and rigging options, both companies will debut new moving lights on the tradeshow floor. ETC’s new Prodigy FlyPipe and QuickTouch Preset rigging solutions will also be featured in the ETC booth. The easy-to-install, easy-to-use hoist and controller fit into cafeterias, lobbies, museums, and churches that would not otherwise be able to accommodate rigging technology because of limitations of architecture, structural engineering, or budget. Perfect for use with FlyPipe, the new ColorSource Raceway will be on display as well. The lightweight and configurable distribution raceway was designed for rigs in smaller, budget-conscious facilities. Those looking for compact and intuitive touchscreen control solutions for architectural lighting in entertainment spaces can interact with EchoTouch at LDI. Additional new architectural products at the LDI show include the Foundry line of DMX-controlled distributed power control products. Visitors can also check out the latest additions to the ArcSystem line which include new fixture types, expanded colour temperature options, and hardwired DMX/RDM versions. LDI attendees will be able to see many of these new products working live during a light show that will take place across the booths throughout the conference. Attendees will gather in Room N251 on October 20 for the annual Student Session led by field project coordinator Nick Gonsman. Learn more about ETC’s LDI plans at www.etcconnect.com/LDI. 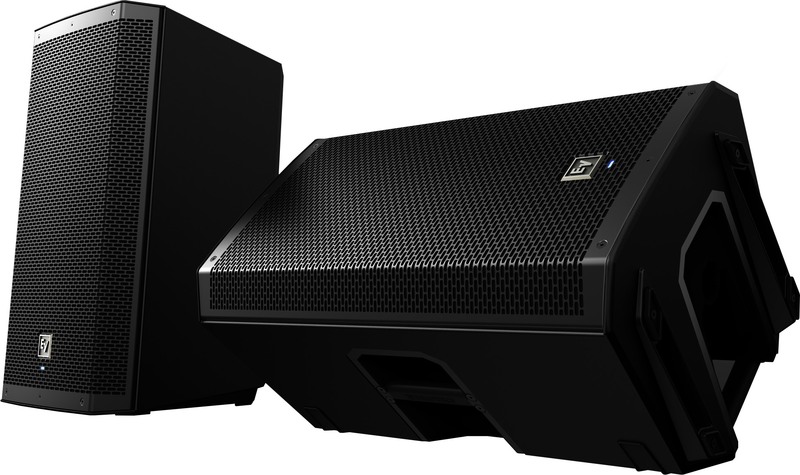 Electro-Voice has added two Bluetooth-equipped models to its ZLX series of portable powered PA speakers. playback or accompaniment and offer the same features as standard ZLX models. QuickSmart DSP processing offers setup via four presets, sub/top system-match, two-band EQ, five user-programmable presets, visual monitoring of limiter status, input level control and meters and master volume control to optimise gain structure. Functions are accessed via a single-knob controller with LCD. The speakers have 1000 W Class-D power amplifiers delivering up to 127 dB peak SPL using transducers designed and engineered by EV. They contain EV-patented Signal Synchronised Transducers (SST) waveguide design. A three-handle design is integrated into a rugged composite enclosure. Attero Tech is targeting large sporting venues, airport terminals, train stations, convention centres and corporate facilities with its Zip4 four-button IP audio paging interface. Paging audio and bi-directional status data can be routed over a Dante or AES67 network to a DSP or other Paging Management System (PMS) controller to distribute paging audio to up to four zones or zone groups. The Zip4 integrates directly with QSC’s Q-Sys PA router functionality running on a QSC Core series DSP, using the Zip4’s Q-Sys Designer control plug-in. Bi-colour (red/green) Ready, Busy, and Zone Status LEDs provide visible indication of zone and system status.